Glitter and gold is in right now. The perfect way to ring in the New Year is with a little bit of bling because what screams glitz and glam better than gold and glitter than a combination of both? 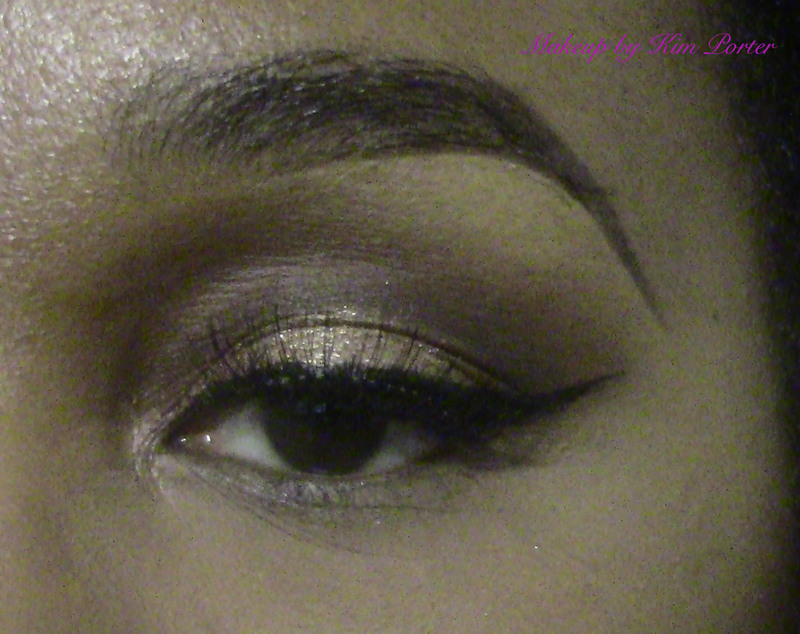 That said, I created an easy New Years Eve makeup look using the Lorac Pro Palette and LIT Cosmetics glitter. 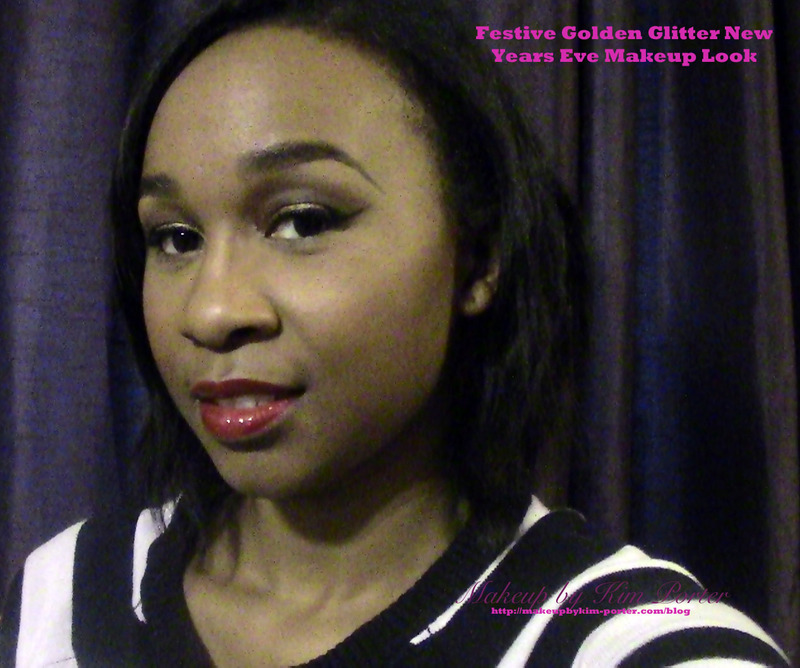 The combination of the two creates the most Festive Golden Glitter New Years Eve Makeup Look that will be sure to dazzle plenty while you’re out having fun. What will be your New Years Eve Makeup Look? This is such a simple look that packs a lot of WOW! Thanks for the tutorial!!! Love that look! So simple. 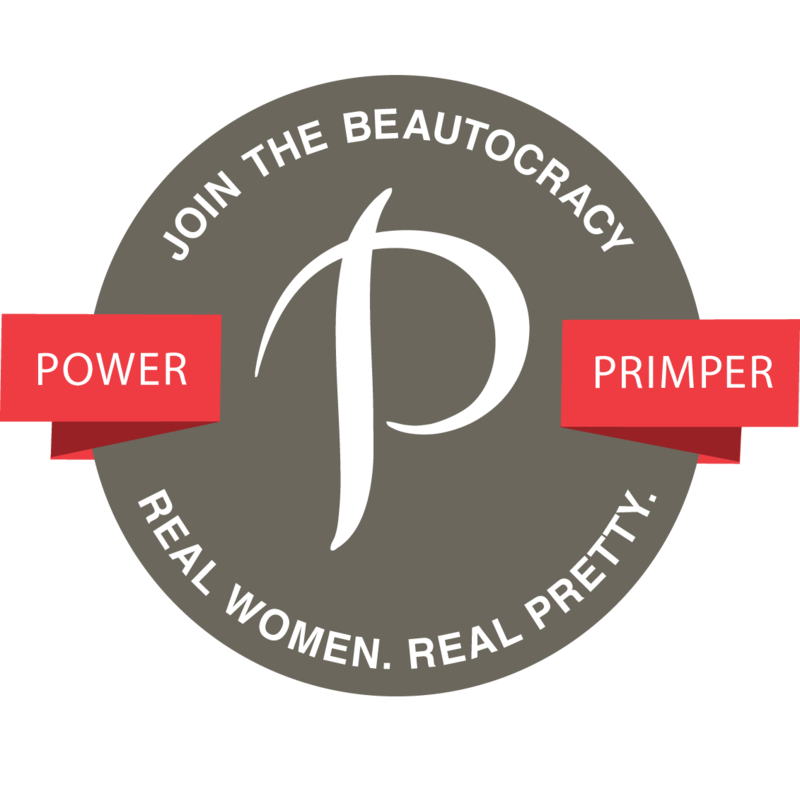 Love your eyebrows and the makeup! What a gorgeous eye look! Love it! Pretty! I'm always a fan of gold. Love the cat eyes! Fabulous! The gold is beautiful on you. And there's nothing like that Lorac Pro palette. Wow I love this look that you created! So pretty and sparkly without being too young for an old goat like me. 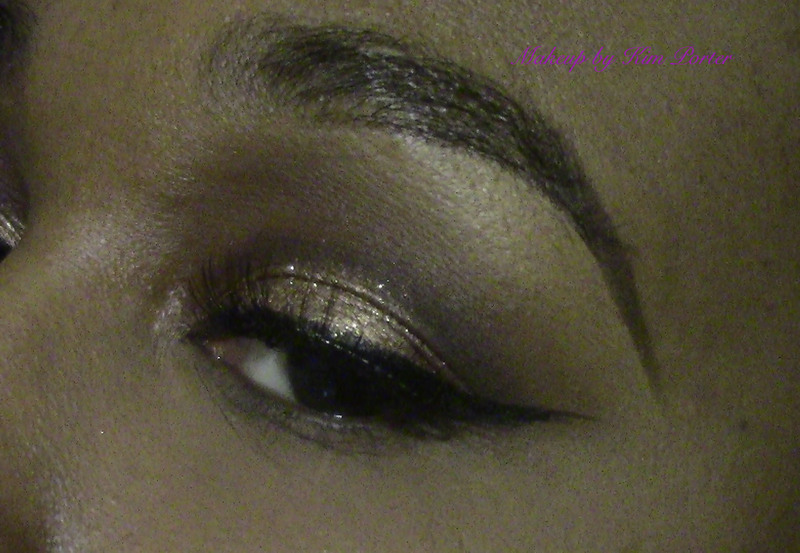 I need to go out so I can rock some glitter eyes! You are so pretty, Kim. I love that look. Must get my hands on some Lit Glitter.